Winter is coming to an end here in the southern hemisphere. And what a better way to see winter out than a hot, delicious, nutritious soup! I’ve missed French Fridays with Dorie. But with the change in seasons comes a change in routines. 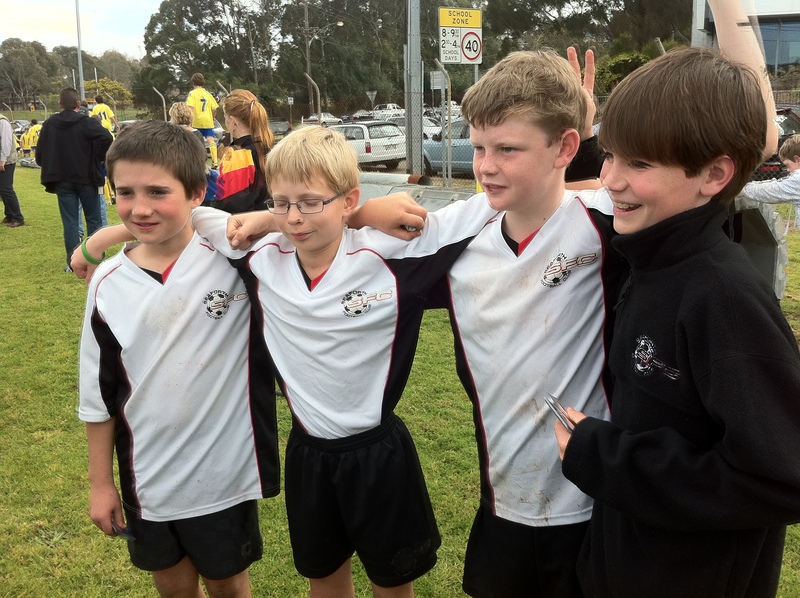 That’s my daughter’s team getting up to receive their grand final winners trophies! We now have a few well deserved week’s off before summer sports begin! But what better way to wind up a great season and nourish sore, tired bodies than with a vegetable packed soup? We all loved this soup. It was a great way to wind up winter! I chose to serve the soup on its own with warm crusty bread. Check out the great photos, variations and interpretations of this soup by the rest of the ‘French Fridays with Dorie’ members here! 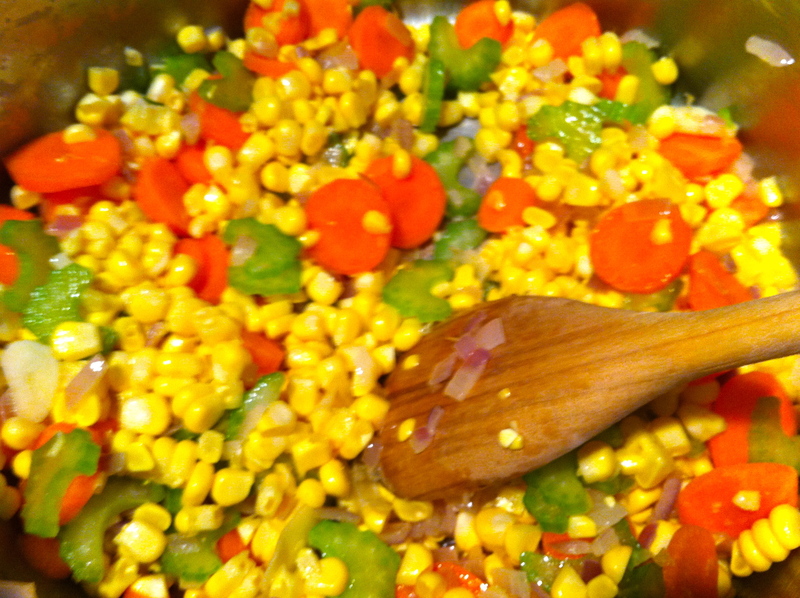 Tags: cooking, corn, food, french food, french fridays with dorie, recipes, soup | Permalink. Great post and glad that it is going to be spring for you at the southern hemisphere. This soup is great for cool weather 🙂 I served this soup with wholemeal grains buns.. lovely ! Welcome back, then. 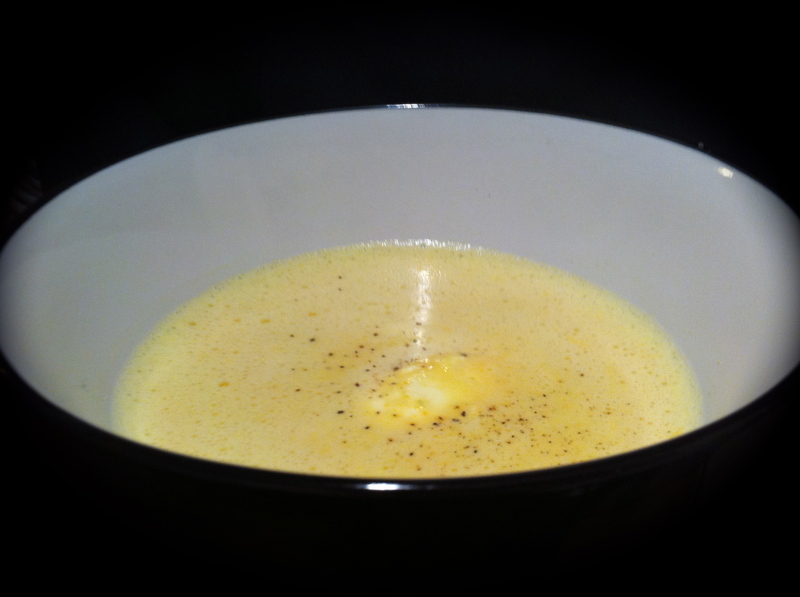 I loved this soup, too … it was perfect for a slightly cool evening. Love your post and to see what your family has been doing. Fun. I had a hard time getting excited for soup in our heat, but at your house, soup is a great idea. We have a holiday this weekend which usually marks the end of summer, but summer here in Arizona will continue through the end of November. Good thing I love summer. And you can be glad your kids are not out playing ball in our heat…used to do that with our kids. Wow – it’s hard to believe you are going into your spring season as we hit our “fall” up North. Congrats to the kids & their team succeses. I was longing for some warm, crusty bread as I ate my bowl of soup. That’s what leftovers are for, I guess! Congrats on your kids athletic successes! Glad you enjoyed it! I certainly looks like you were busy, so we’re glad to have you back! I sat out this week’s recipe as I was too busy celebrating and eating other things, but I do like going around looking at your amazing corn soups. Also love that you’re sharing more than just food on this blog, as your kids and family activities are pretty fascinating too! Your soccer champ is adorable indeed! The crusty bread must have been great with the soup. Nice to see you back on French Fridays! Your soup looks delicious! Funny how winter is ending for you and we are going into our fall season! I just love the way the computer brings us all so close even though we live worlds apart! Nice post! I ate my soup with a slice of fresh homemade ciabatta bread, it was worth it 🙂 and so delicious! Excellent photos! I thought it was a great dish for busy families – not too labor intensive, and wonderful fresh ingredients. Welcome back. I’ve missed you, Sanya. Sounds like you’ve been busy with lots of happy activity though. Glad to hear the whole family like this soup. I really liked this one too. To me, even though corn is a summer veggie, I alwasy think of corn soup as a “winter” dish because my gandmother often made it with frozen or canned corn in the (long) Northern winter. Love the family photos – congrats to everyone and you all ejoyed the soup! I’ve missed you, Sanya! Welcome back! It sounds like you and your family are well and happy and very busy. How weird to think that you are leaving winter and beginning summer soon and here we are going into fall…your soup looks so good and colorful. A great soup for any season of the year! It’s still very summery here, but the days seem to be getting shorter very quickly. It’s good to have you back! I’ll look forward to living vicariously through the southern hemisphere participants when we hit the dark days of winter here. 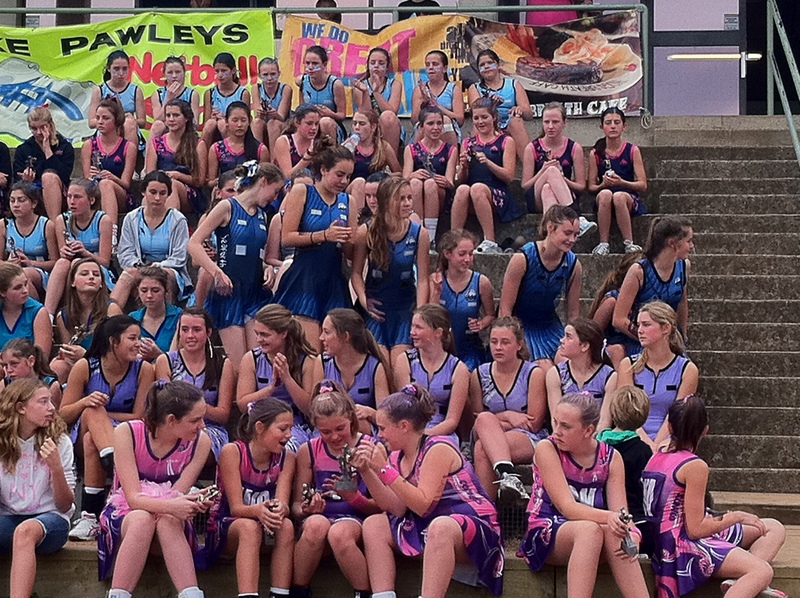 Love your first picture and congratulations to your daughter’s netball team!